Mitsubishi Eclipse Spyder includes some advanced accessories like bigger rear stabilizer bar, bigger rear brakes, standard V6 engines, larger rear spoilers and automatic climatic control. Some of dealer installed accessories are I-Pod adapter and other accessories. 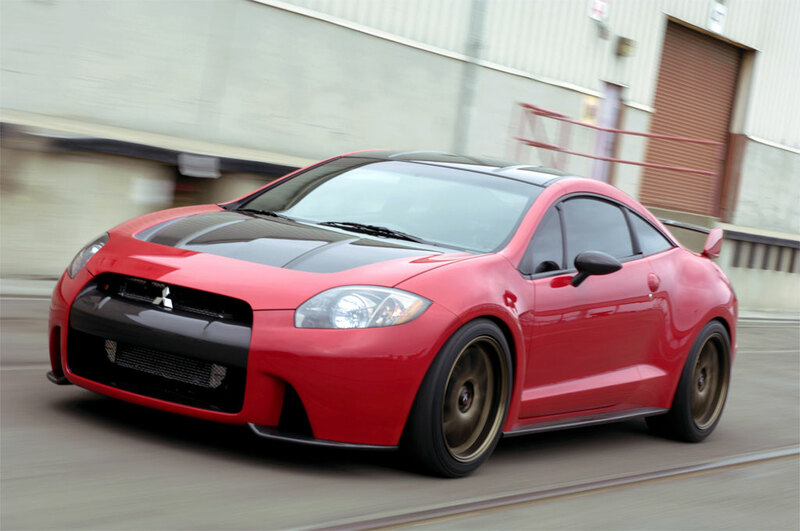 2011 Mitsubishi Eclipse is integrated with standard safety accessories which offers maximum to its occupants. Some of the safety accessories installed in this sedan are antilock brakes, front seat side airbags and stability control. Coupe model is installed with front side airbags and Spyder model is installed with full length side airbag which covers occupant’s head. Insurance Institute for Highway Safety (IIHS) has awarded GOOD rating in both side and frontal offset crash protection. This entry was posted on March 6, 2011, 8:02 pm and is filed under Mitsubishi. You can follow any responses to this entry through RSS 2.0. You can leave a response, or trackback from your own site.